Gutbuster Radio Episode 4 – Fifteen minutes of fame! Gutbuster Radio Episode 3 – True believers have passion! Gutbuster Radio Episode 2 – Other sports are a game, wrestling is life! Every week The Legend T James Logan talks one-one-one with the stars of indie pro wrestling from across North America. Click to listen to Gutbuster Radio . . .
Gutbuster Radio Episode 1 – It’s our first time – so please be gentle! 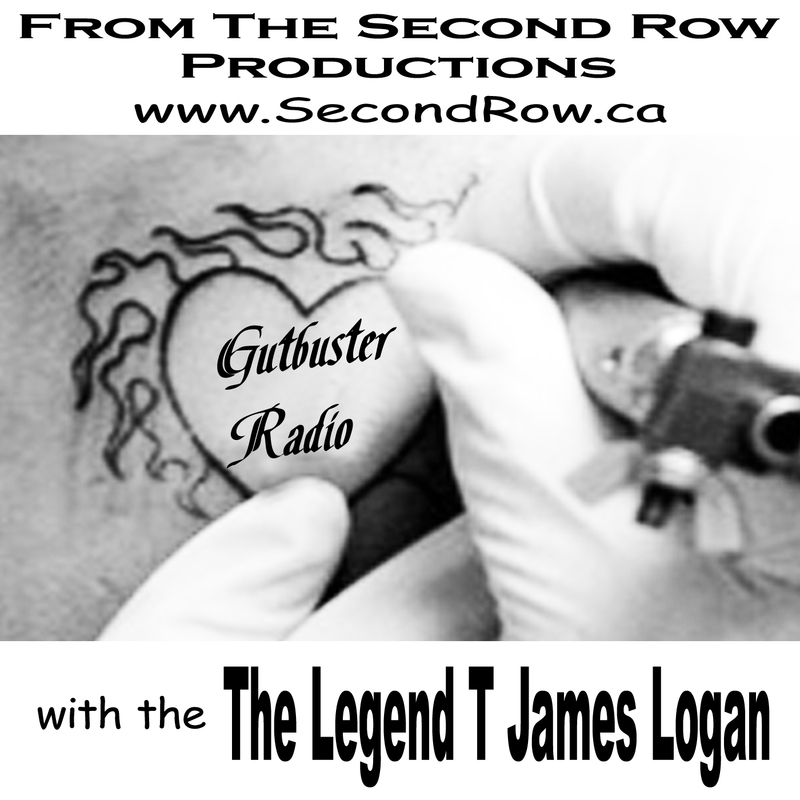 Our first episode of Gutbuster Radio and our host, The Legend T James Logan is talking one-one-one with the stars of indie pro wrestling from across North America. This is the inaugural episode of Gutbuster radio and The Legend talks to two stars working hard in Canada. The first guest in this episode is someone T James knows well from many years of covering the indie wrestling scene in Alberta. Have you heard of the infamous Hart Dungeon? (click here for a YouTube documentary “Surviving the Dungeon – the Legacy of Stu Hart). Listen to how Ravenous Randy Myers took a beating in the Hart Dungeon as part of his early training in wrestling. The Legend T James Logan talks to our second guest for the first time. Kaitlin Diemond is well known to many fans of Lady’s Pro Wrestling – in Canada, America and Mexico. Kaitlin Diemond is young in years but a veteran of the squared circle. Listen in to the second half of the show as T James Logan makes a new friend in ‘The Anti-Diva’ Kaitlin Diemond.